This Friday, ACG National Capital members and their guests will have the opportunity to learn from a business leader that is proving everyday that starting a business with values, that stands for something and that gives back can be profitable. That’s because they’ll have an opportunity to listen to Bill Kraus, the co-founder and co-owner of Mission BBQ at the chapter’s upcoming November Monthly Meeting. 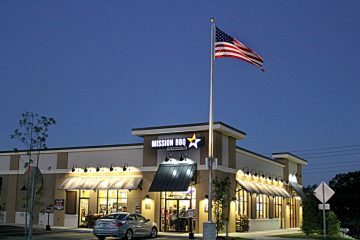 If you’ve never had the opportunity to dine at a Mission BBQ restaurant, you’re missing out on one of the nation’s tastiest success stories. 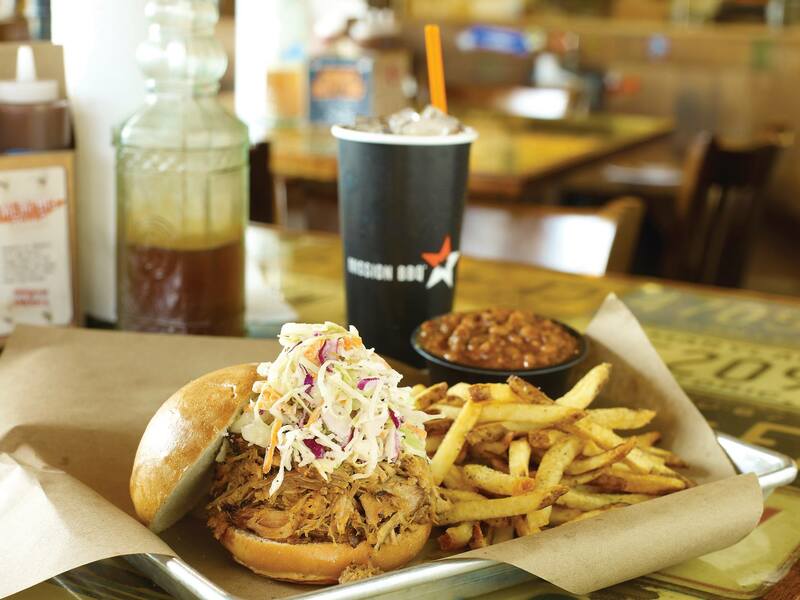 With recipes sourced and developed by traveling and learning from the country’s top BBQ regions and restaurants, Mission BBQ is smoking some incredible meats in their locations across much of the eastern part of the United States. But it’s more than just some delicious brisket that’s bringing people through the doors. The company is – potentially – even more American than apple pie. Success in business never tasted so good! and they’re simply attempting to change it back, if only in a small way. And they’re looking to accomplish that by serving up heaping trays of Americana with huge side dishes and military appreciation and patriotism. At noon, all diners and employees stop what they’re doing and stand from their booths for the national anthem. The walls are adorned with photos, medals and other paraphernalia from America’s armed forces. And a retired military vehicle is parked outside each of their locations. This combination of classic soul food and patriotism has resonated with the public. Less than a decade after opening the doors on its first establishment, Mission BBQ now boasts 72 locations from Maryland to Michigan. In fact, on October 15, the company announced the opening of its latest restaurant in Northville, its second Michigan location. The company achieved its original goal of operating 40 restaurants two years ahead of schedule, in November 2016. They’ve now set their sights on opening 80 restaurants throughout the Eastern U.S. by the end of 2018. 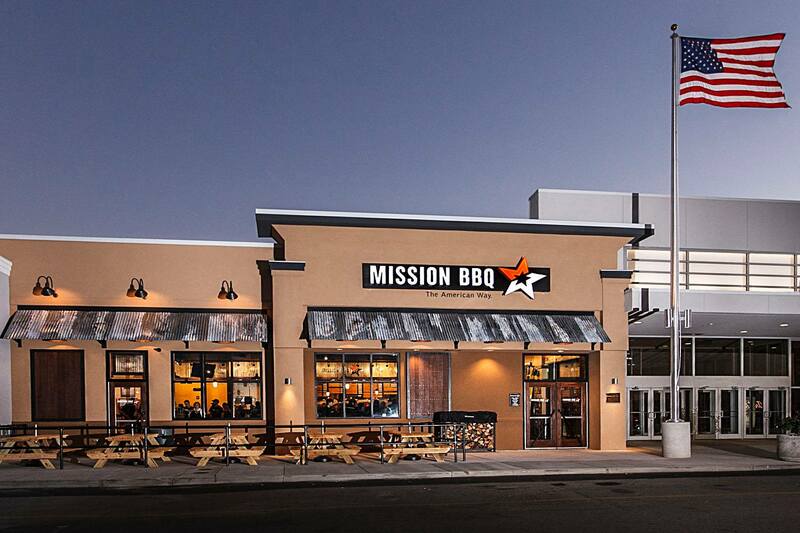 To learn more about Mission BBQ’s recipe for success, click HERE to register to attend the upcoming November Monthly Meeting featuring co-founder and co-owner, Bill Kraus. Next ArticleCan Technology Bend the Healthcare Cost Curve?